Winter is fast approaching, and with it comes the challenges of getting through cold weather, frosty windows, freezing locks, cold beds and, for some, snow. Often, when bad weather hits, you have to get up early to deal with the unpleasant consequences, giving your day a rough start. Rather than feeling like you're just responding to what winter sends your way, you can actually get ahead. Below are 14 great winter survival hacks that can take the sting out of inclement weather. 1. Go solar. In a "green earth" world, nothing is friendlier than to use solar. Use the sun to your advantage during the winter. 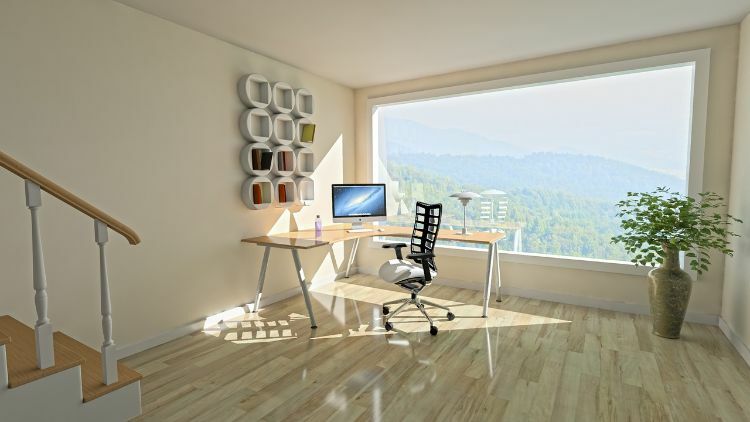 Open your curtains and let the sunshine in to heat your home. 2. Face east. Here's another "green" solution. If you have the ability to park your car so that it faces east in the morning, you can let the sun do the work of defrosting your windshield as it rises. 3. Reverse your fan. 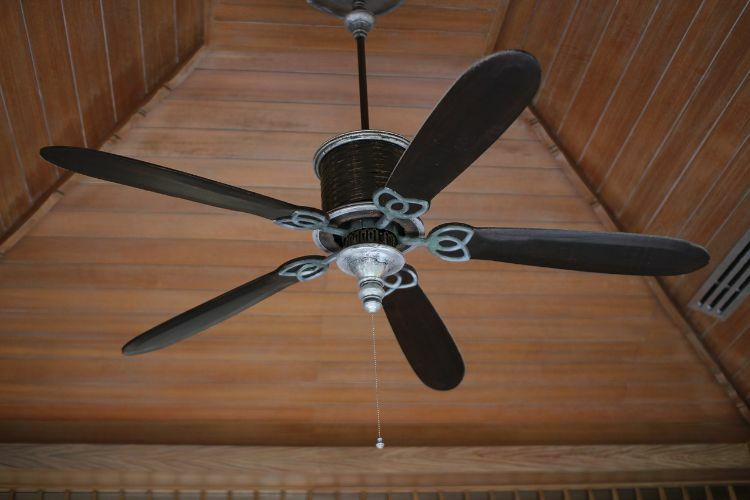 People seem to think that fans are only good for summertime use, but what they don't understand is that fans simply circulate the air. During the winter, reverse the direction of ceiling fans so that hot air (which rises) is pushed back down to the floor, keeping a room toasty warm. 4. Pre-warm your bed. If you're cold or your house is cold, then take the time to warm your bed before climbing in. 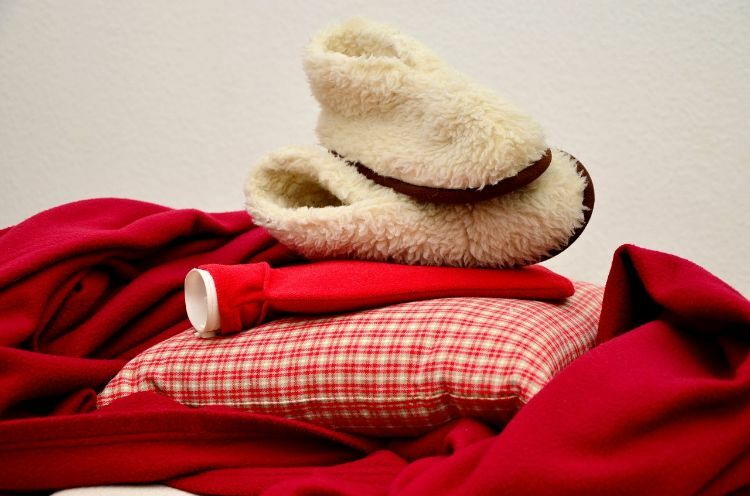 Use either a hot water bottle or an electric blanket to take the chill off your bed. 5. Create a hand warmer. 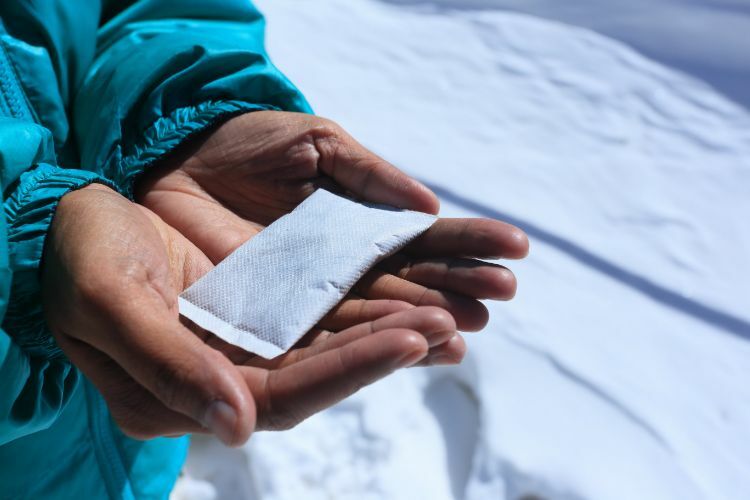 Create your own hand warmer by using two Ziploc bags and some sidewalk salt. Place the sidewalk salt in one bag and water into a smaller bag inside the salt. When you need a warmer, simply pop the inner water bag and shake. If you have a microwave handy, a DIY hand warmer is easy. Just put rice in a sock and microwave it. 6. Defog your windshield. Nothing is more frustrating than having to wait for your windshield to defrost. Spray shaving cream on the inside of your windshield and wipe it off. This is supposed to keep it from fogging on cold mornings. 7. Keep kitty litter in the car. 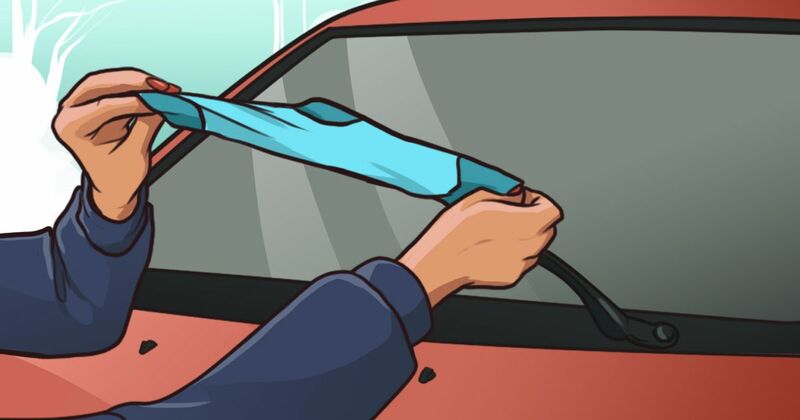 Since moisture in the car is why windows tend to fog, finding a way to remove the moisture is helpful. Another tip is to keep kitty litter in a sock in the car. 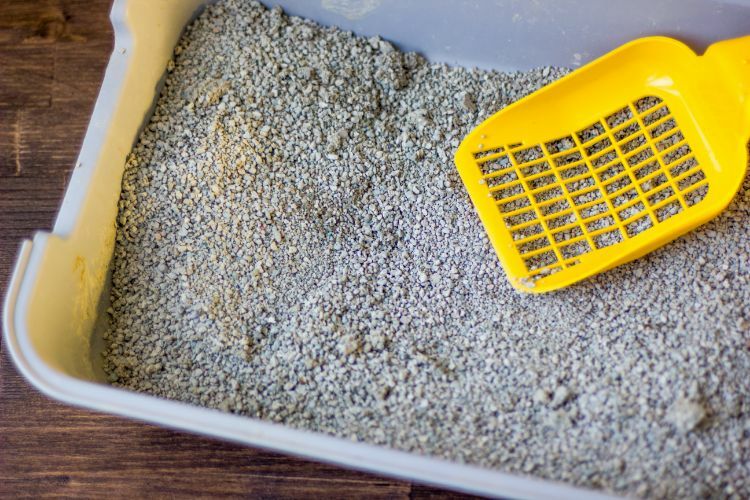 The kitty litter absorbs moisture in the air and helps to keep your windows from fogging. 8. 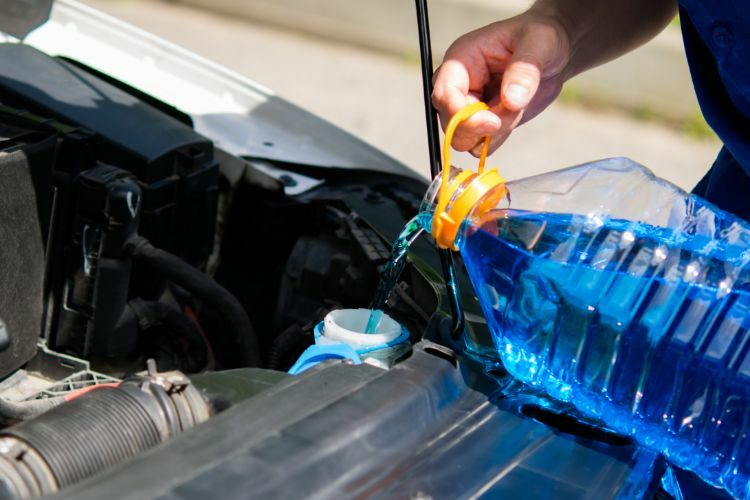 Use anti-icing windshield washer fluid. 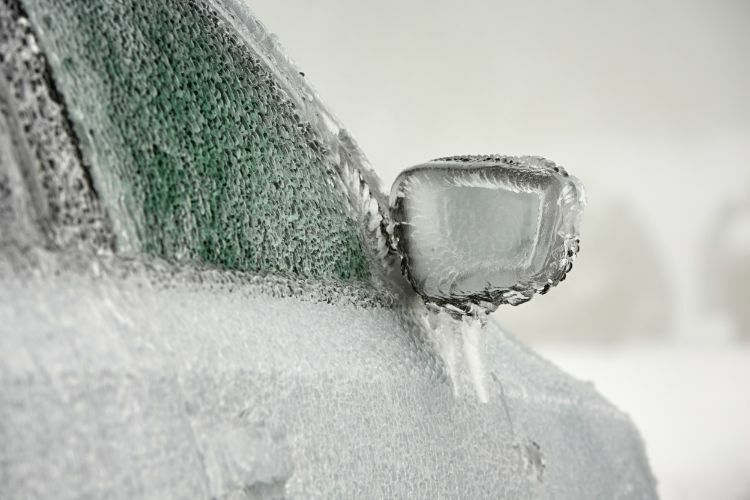 If your windshield should ice or frost over, a homemade mixture of 1 quart alcohol, 1/2 cup water and 1 teaspoon dish soap will quickly cut through the ice. 9. Spray WD40. 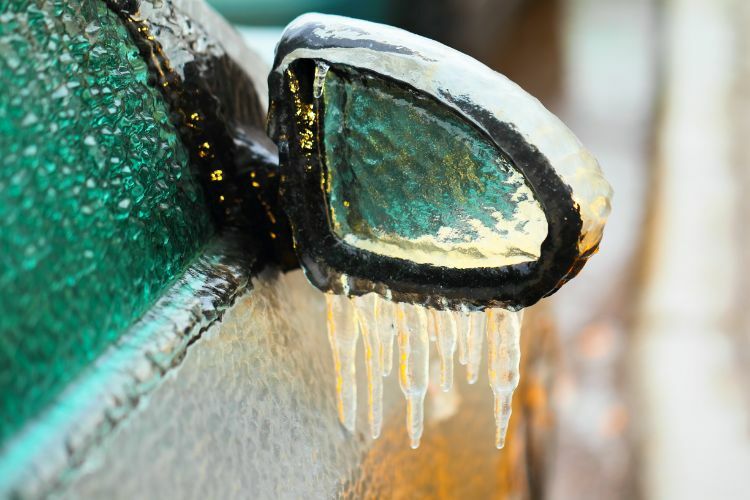 To keep your car locks from freezing, plan ahead. 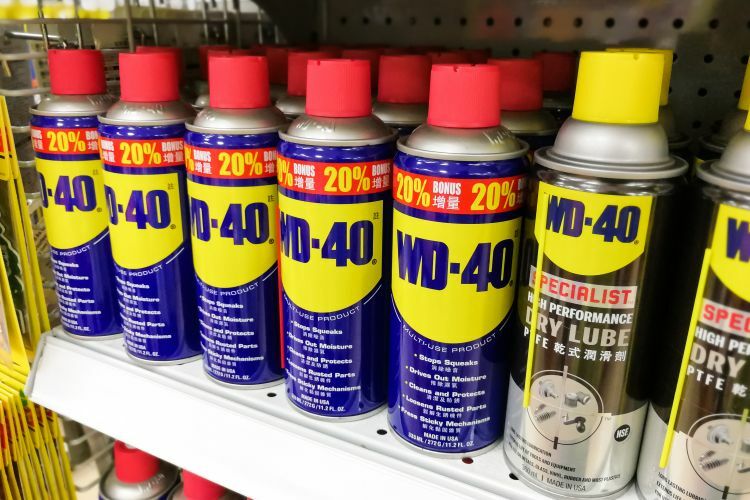 As winter approaches, spray some WD40 in the keyholes. 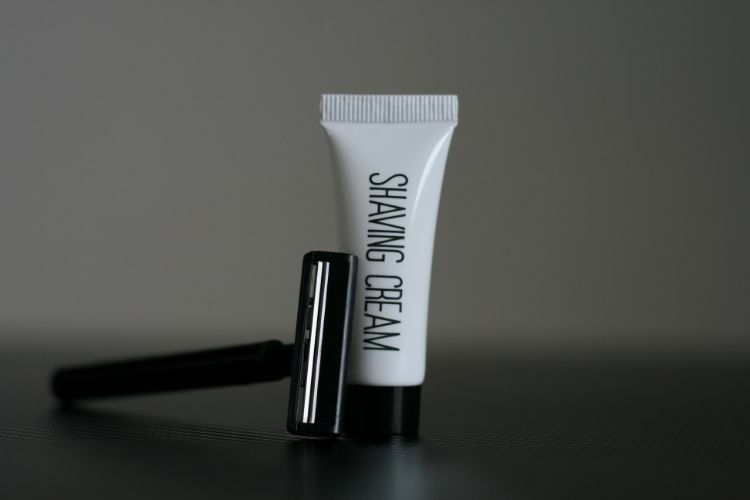 The lubricant will keep the locking mechanism from freezing in cold weather. 10. Use cooking spray. What? Use Pam on the car? Spray door cracks with cooking spray to keep car doors from freezing shut. 11. Put a sock on it. If you live where there's freezing rain or snow that melts and freezes, you'll appreciate this tip. 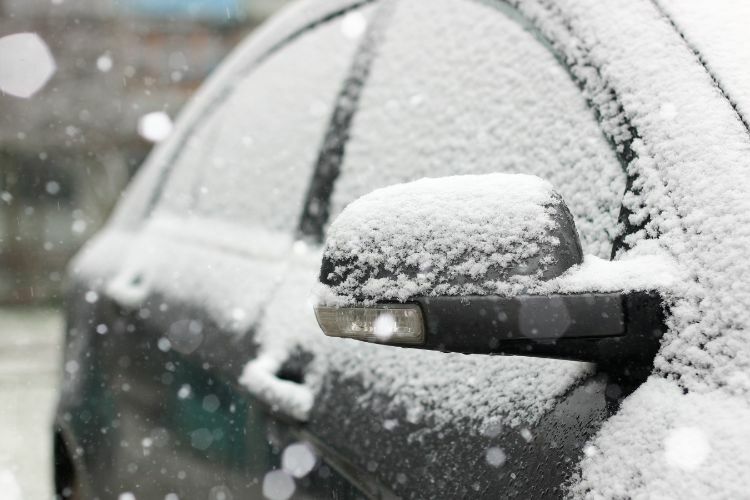 To keep your windshield wipers from freezing to the windows, put socks on them to keep them snow- and ice-free. 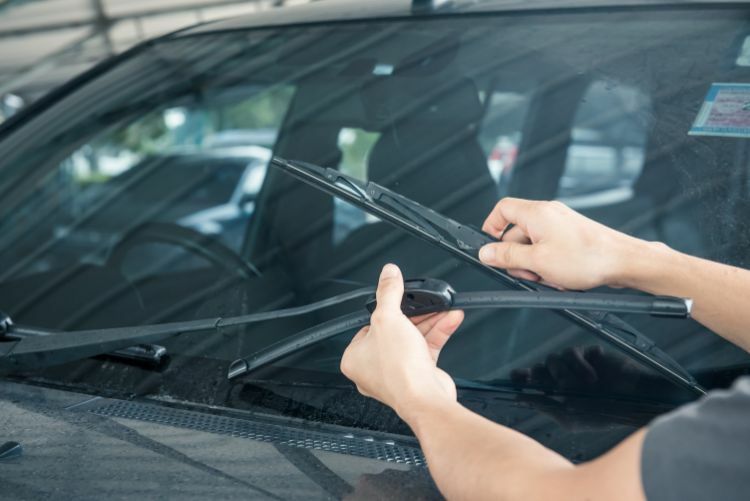 Raise your windshield wipers so they don't freeze to the car. 12. Oil your shovel. If you get the joy of shoveling snow, then you understand that heavy snow tends to stick to the shovel, making your job harder. 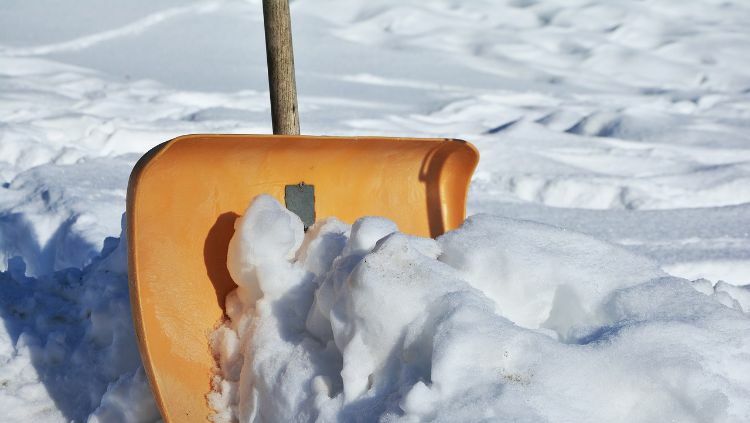 Rub vegetable oil, paraffin wax or cooking oil on your shovel to keep the snow from sticking. 13. Use plastic. If you should get caught with frost on your windshield and don't have an ice scraper handy, pull out a gift card, credit card or debit card. They make great ice scrapers in a pinch. 14. Bag your mirrors. If you know bad weather is coming in ahead of time, plan ahead and take the time to put some plastic baggies on your side-view mirrors. Hold them in place with a rubber band or tie.